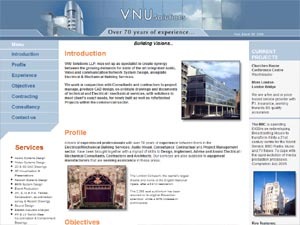 We have been buiding websites since 1999, so we have extensive web design knowledge. 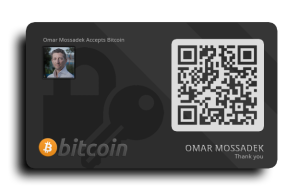 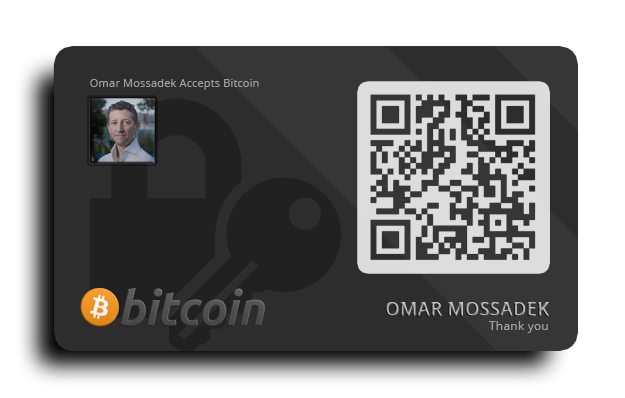 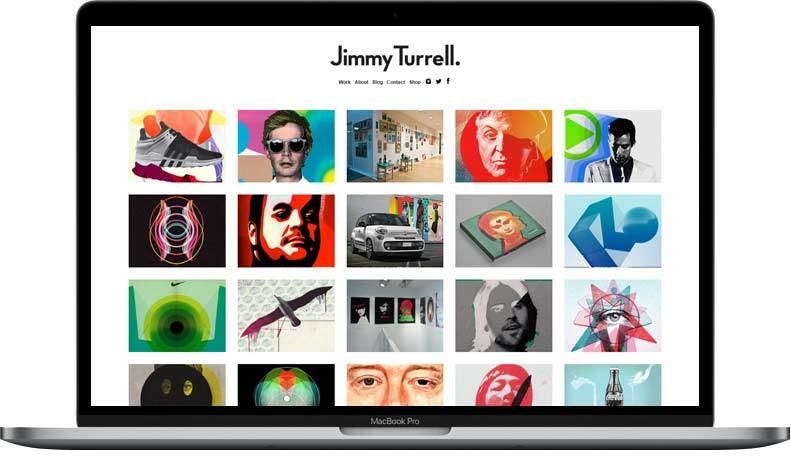 Check our portfolio presentation below to see what we’ve been up to. 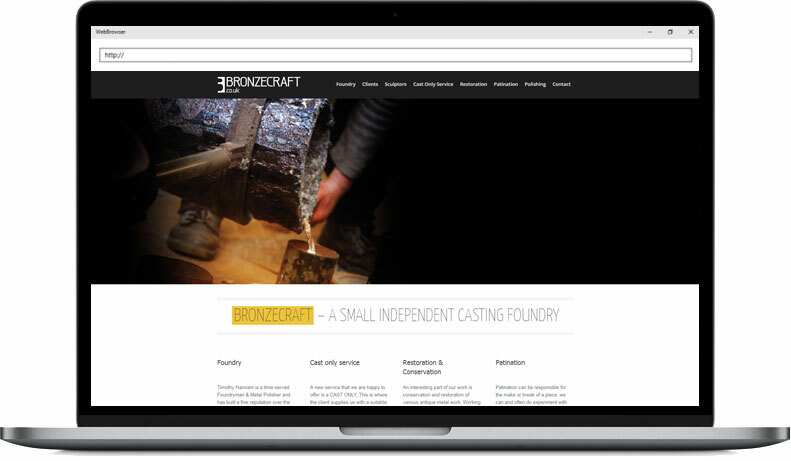 We use all the best tools to design a website that looks, feels and operates like a thing of beauty. 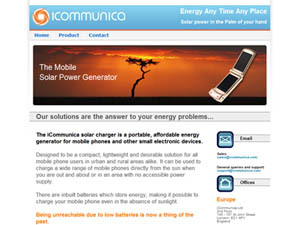 We have been designing mobile device sites for over a decade. 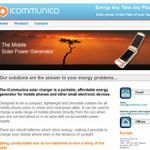 WAP may now be a thing of the past, but responsive mobile-friendly sites are taking the business world by storm. 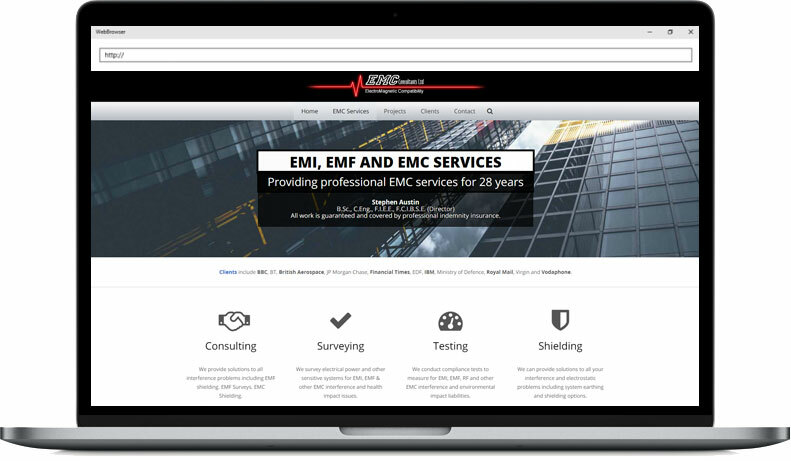 IT infrastructure services website design. 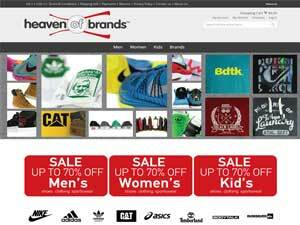 Sportswear retail chain ecommerce website consultation. 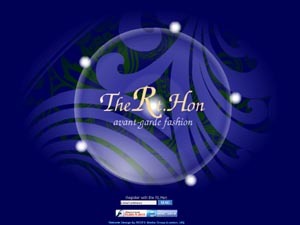 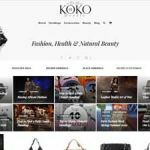 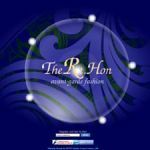 Fashion brand website design in Flash and HTML. 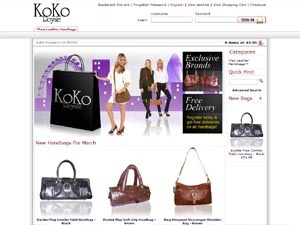 Ladie's handbag shopping website design. 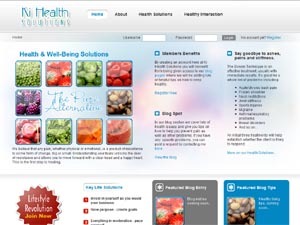 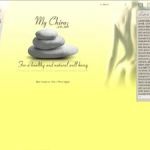 Health and Wellness services and shop website design and branding. 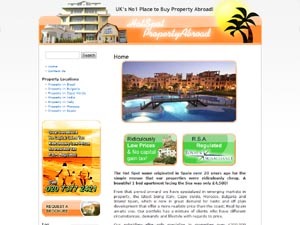 Foreign property dealership website design and branding. 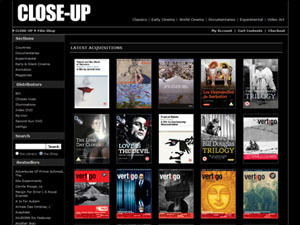 Film library and resource centre website design and consultation. 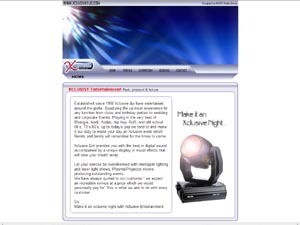 Events management services company website in HTML and Flash. 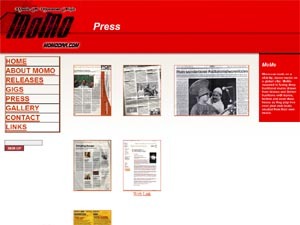 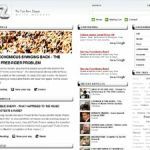 Crowd-sourced news Wordpress website design. 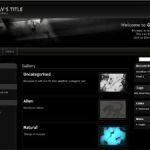 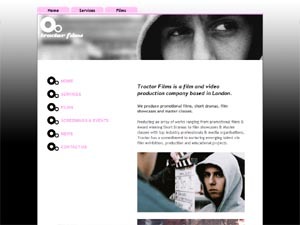 Film Location service website design on Wordpress. 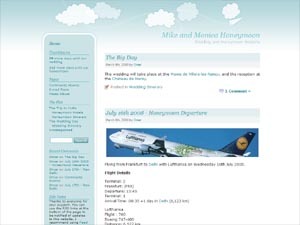 Donation website for a couple's honeymoon trip designed on Wordpress. 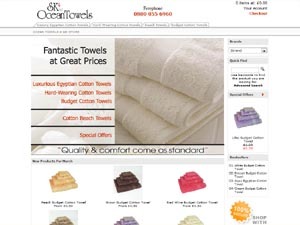 Ecommerce website design on OS Commerce. 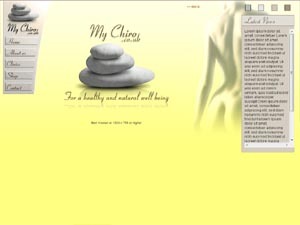 Chiropractic services static website design. 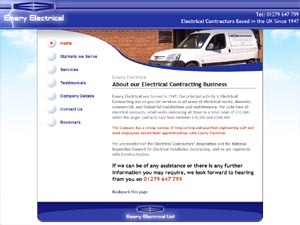 Electronics products design and manufacturing business static website. 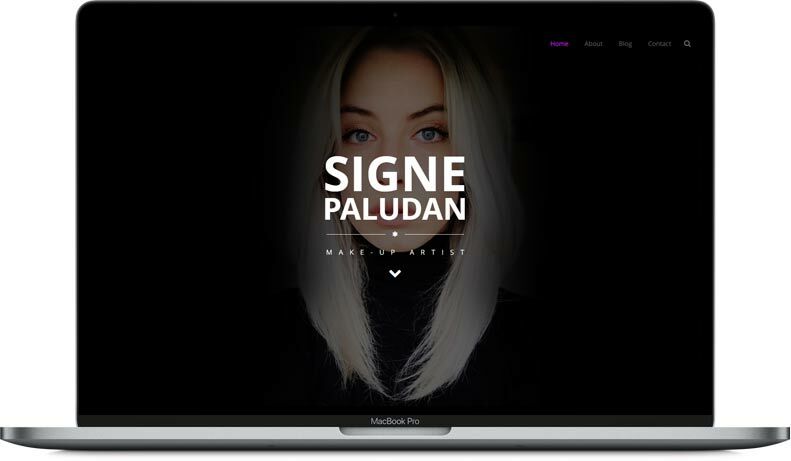 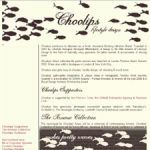 Artist Personal Portfolio website design on Wordpress. 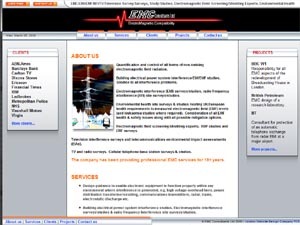 Electromagnetic Surveyor services static website design. 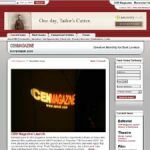 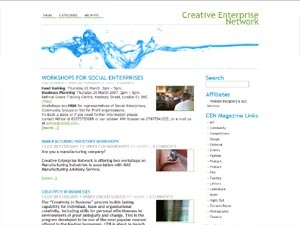 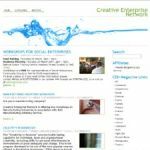 Creative Enterprise Network online magazine. 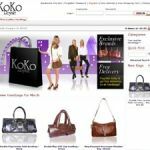 Coupon and discount codes affiliate website design on Wordpress. 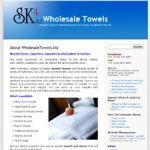 Towel wholesaler business website design on Wordpress. 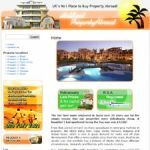 Giclée canvas printing ecommerce shopping site. 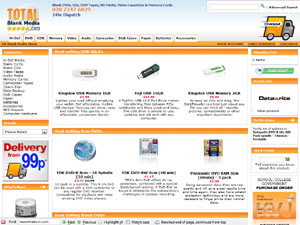 Blank media (CDs DVDs etc) shopping website design and branding. 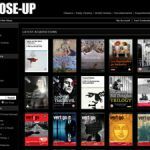 Film school wordpress website design service. 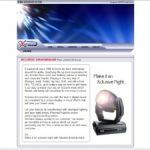 London hair salon chain website design built on Wordpress. 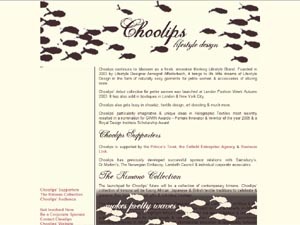 Sustainable fashion brand static website design in HTML and Flash. 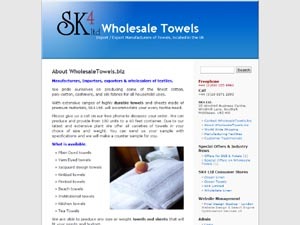 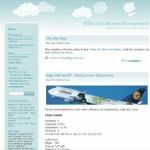 Business Website built on Wordpress. 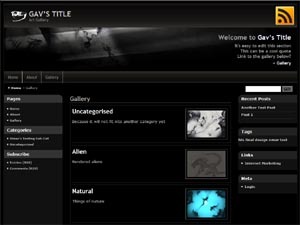 Musicial band website design in HTML. 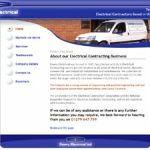 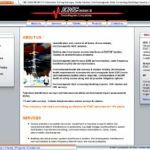 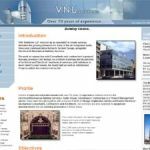 Electromagnetic Shielding services static website design. 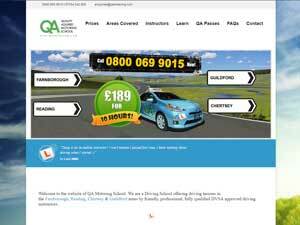 Dricing school website design on Wordpress CMS. 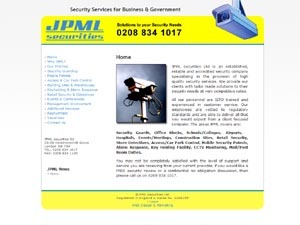 Security firm website design project delivered on Wordpress. 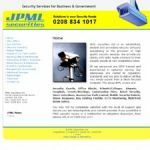 If you are looking for a cost-effective solution that won’t cut any corners, then you’ve come to the right place. 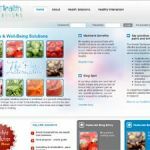 At Final Design Studios we pride ourselves on providing high quality web development services that are easy for your visitors to act on. 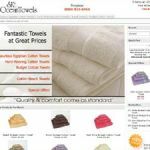 We design beautiful as well as functional web sites, so you can make the most of every visitor. 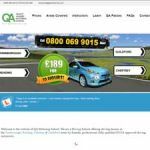 Call now or email us to find out how we have helped other businesses online.